Each package contains unlimited photos, custom text, high quality props and a digital link to the album. 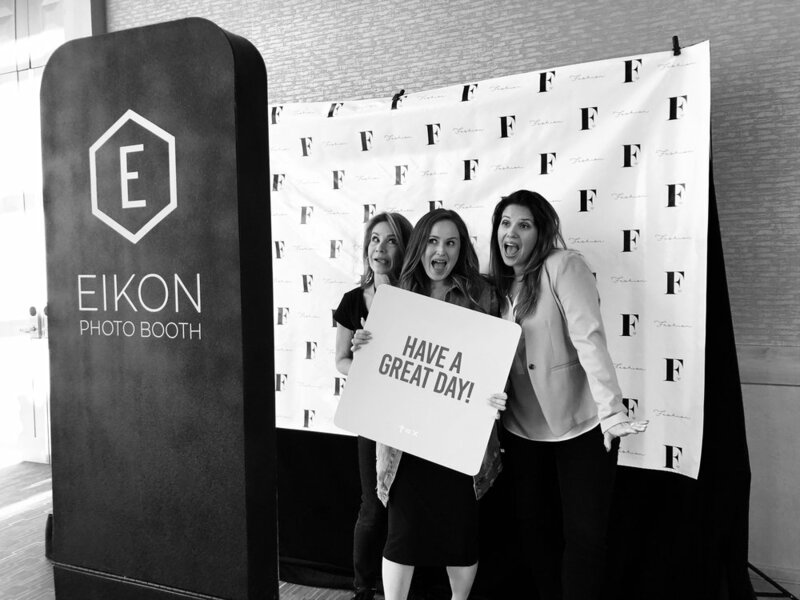 Eikon Photo Booth offers great package selections for your next event. 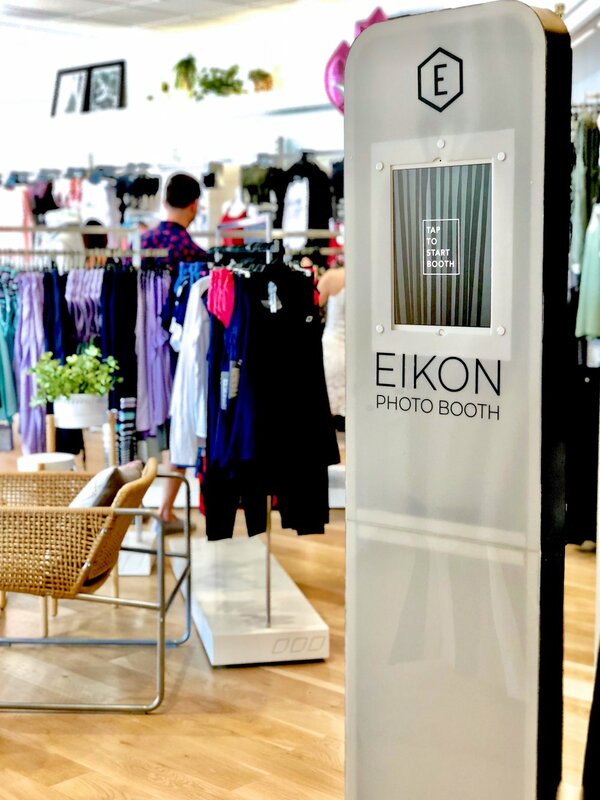 Our Photo Booth is creative and portable, making it easy to travel around and set up. Each photo booth event comes with unlimited photo prints for each package and digital copies to share with your guest. One of our professional team members will oversee the Photo Booth to make sure nothing but the best is provided. We custom create a text banner that we can apply on your prints to make your photos personal & come to life.